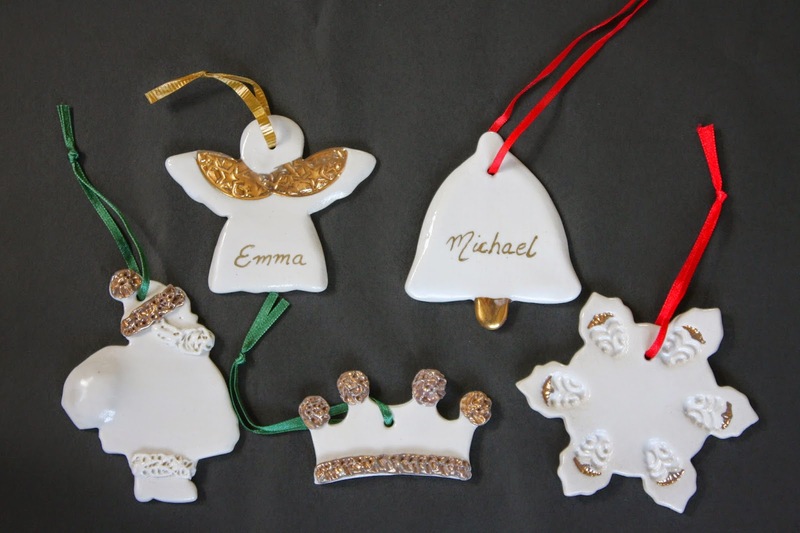 It's almost that time of year again, and if you are looking for an affordable, but unique and personal gift for someone special these personalised porcelain decorations are perfect. Each decoration is hand crafted and finished in brilliant white porcelain and decorated with a stunning gold luster. 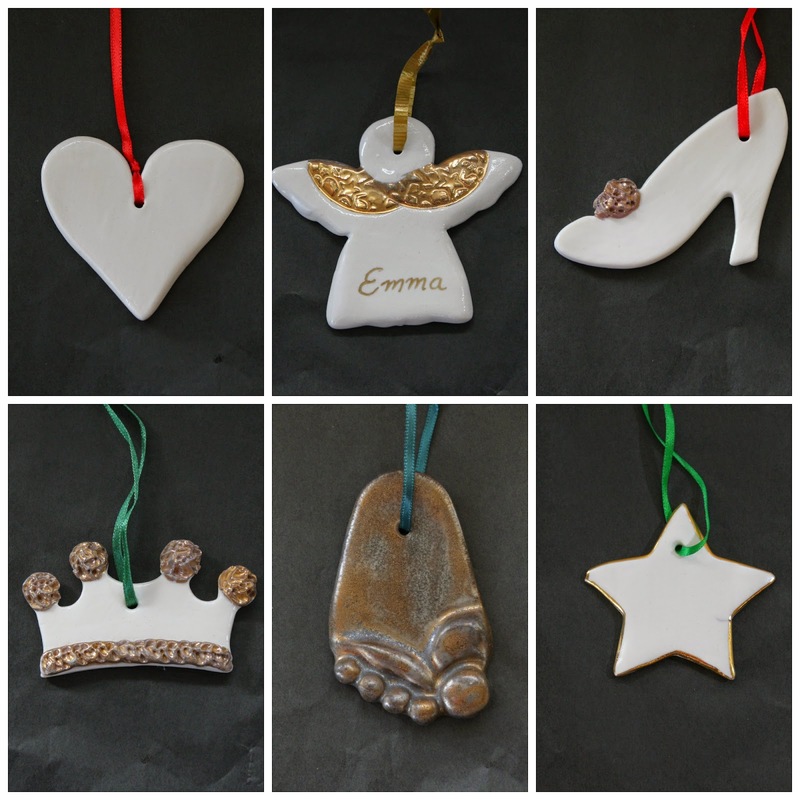 With over 10 decorations to choose from, each can be personalised with a name or message for someone special. 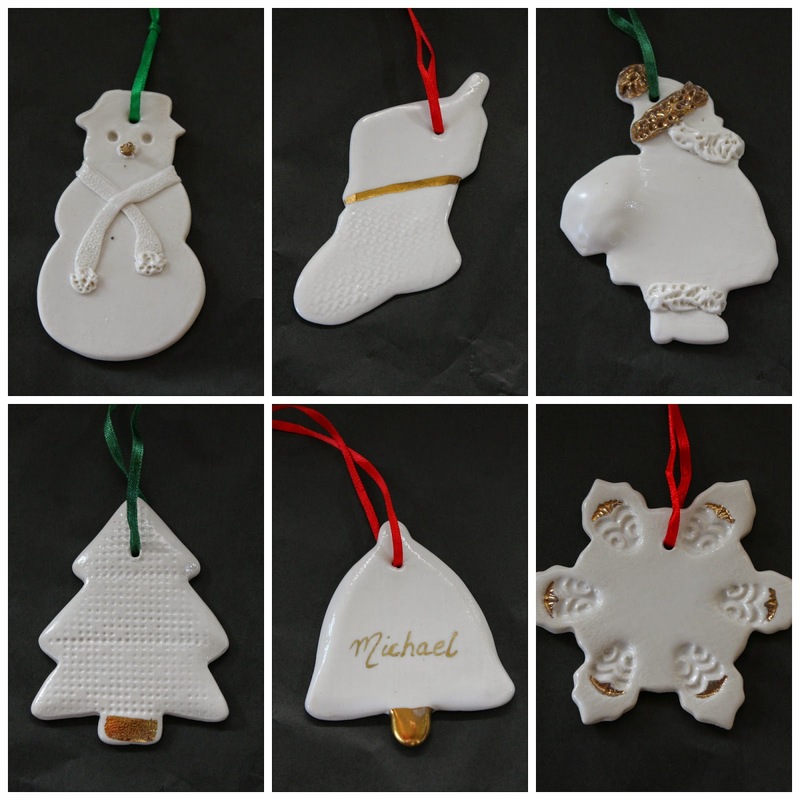 Each of the ten designs feature beautiful texture, depth and detail which will stand out on any Christmas tree. As each decoration is finished and crafted by hand, no two decorations are completely the same, making the unique nature of this gift all the more special. Each decoration comes in a beautiful black presentation box, perfect for keeping your special gift safe each year and ready to hang on the Christmas tree. Each decoration retails for between €10-€15 (depending on design). Wow beautiful,thanks for sharing with us Send gifts to Karachi from UAE. Siobhan Dyar Ceramics. Picture Window theme. Powered by Blogger.